Messaging to employees and guests. 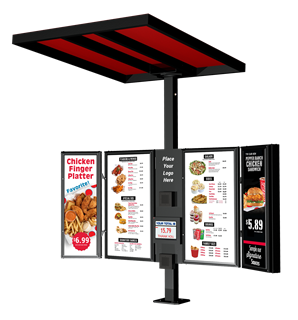 The Howard Company is your source for merchandising and marketing displays for your retail operation. Look to us for innovative and creative designs that will meet your most rigorous standards and more! We know you have a business to run and a marketing plan to follow; let us help you reach your expectations by providing expert advice on products that will help you deliver memorable experiences for your guests and sell more product. Our engineers use a variety of techniques in their designs including injection molding and vacuum formed plastic materials along with metal and wood to achieve a look that expresses your personality. 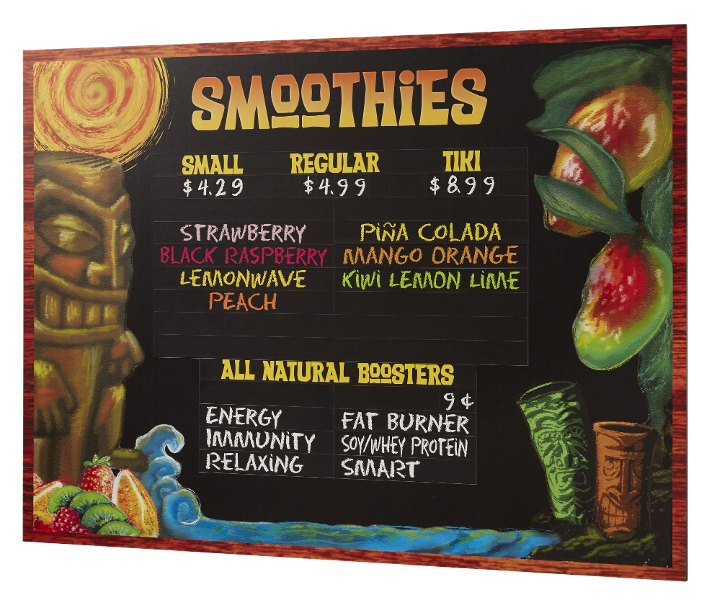 Put our products in your windows, on your counter tops, on aisle end-caps, use as temporary Point of Sale displays or as a permanent display as a part of your store design. 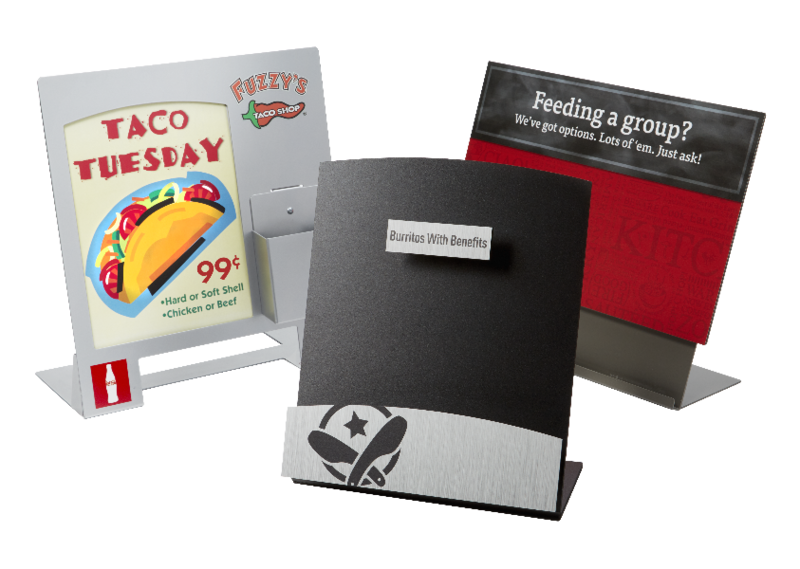 We are happy to design an item for one store as well as produce products you need sent out to all your chain operations. We are always on the lookout for ideas and technologies which will help make our business partners more successful - because if you succeed, we succeed. Our expert designer and engineers are standing by to work on your solution. 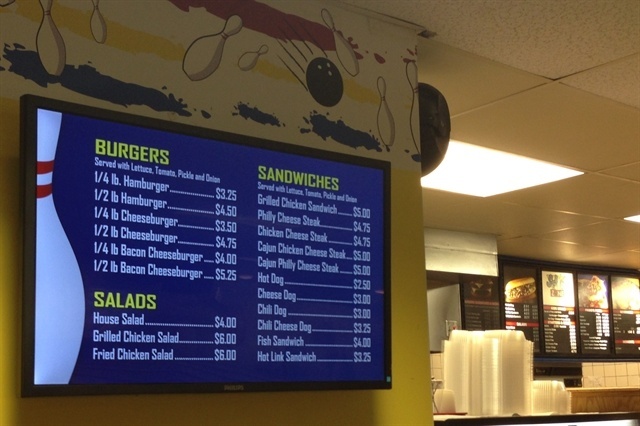 Digital displays are a great solution. Click here to find out all about how The Howard Company can help you maximize profitability and exceed guests expectations with digital.